Testing people at work is an emerging and rapidly growing field. It is an area of scientific and practical research that shows hugely promising results for employers to find, manage and keep people who have high potential. Technology, too, offers very promising methods to get the best people at work, and get the best from people at work. Technology offers alluring tools, some of which are promising. Others methods like game-based assessments have received a great deal of attention but have never shown promising results. Like most tech industries, game-based assessments in psychometrics initially received positive coverage. Like some good ideas, game-based assessments have also failed to turn tech hype into good science. There is a fun and amusing trend which involves turning psychometric assessments into computer games. The potential upside would be using the full range of human technological achievements to assess personality at work. The downside, is that the full range of technological and human achievement has shown that there is no scientific reason to believe game-based assessment is superior to traditional methods of assessing people at work. Psychologists would say there is no evidence of incremental validity. In other words, no research to show that game-based assessments are superior to other tools. Game-based assessments are a commonly used term to describe the process of turning a test into a game. The process is not new, and software developers have tried to turn educational and business tests into games for decades. Gamification. Is the process of adding rewards to encourage behaviour. The intention is to add components from games into aspects of everyday life. The idea is to make tasks in the workplace into fun games that a person can play on a computer or mobile phone. This is an idea that has been around since the invention of personal computing. It has always been an entertaining sideline, but the problem for using gamification or game-based assessments in the workplace is that it has never been established as a superior alternative. There is a surprising resurgence in game-based assessments in the past few years, with some publications saying that they can be popular with work candidates. They may be popular, and some work candidates may say that playing a game is far more fun than the traditional assessment (especially when asked by the hiring manager). The research into gamification shows that turning assessments into games has mixed effects, but is very diplomatic in discussing areas for future research. A meta analysis of gamification concludes that people interact with games in fundamentally different ways. It does not, however, offer evidence of improvement. There is limited scientific evidence to show that game-based assessments are equally effective to traditional psychometrics. All thing considered, equally effective is good. The problem for business is: what is the business case for using something that is just as good, far more expensive and time consuming? A fax machine, technically, does the same job as an email but which is more useful for businesses? Game-based assessments, technically, do the same job as traditional psychometrics. There are many ways to test people on their potential at work. Psychometric testing does not need the expensive addition of game-based assessments. It is an interesting amusement, but ultimately does not add any validity, and it detracts from utility. Gamification is an interesting diversion that ultimately seems inefficient. Assessing people’s personality or intelligence using games has proven to be excessively time consuming and unentertaining. When people complete psychometrics, they tend to opt for the fastest option. When people want to play games, they opt for the most fun option. Gamification does not seem to hit the mark as either an efficient psychometric or an enjoyable game. When people have to complete an assessment to get a job, they will complete the assessment whether or not it is sensible. There is no point in making people jump through unnecessary hoops. There are very exciting trends in the development of psychometric research. 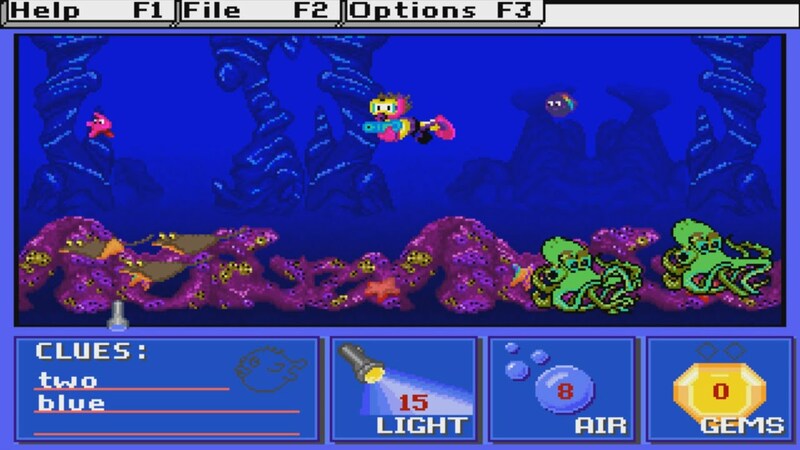 Turning the best scientific research into 1990s games is not one of the most exciting trends. We will be far more successful to look at the best technology companies, and see how they are measuring personality and behaviour. 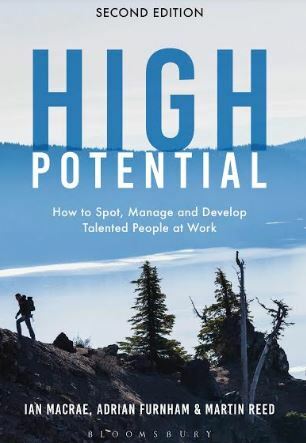 Ian MacRae is co-author of High Potential: How to spot, manage and develop talented people at work. High Potential (Bloomsbury, 2018) discusses emerging trends in personality testing and psychometrics in much more detail.